The Shenzhou, who are also known in China as the Shenzhouren, are one of several groups in Guizhou Province who possess a Chinese ancestry. 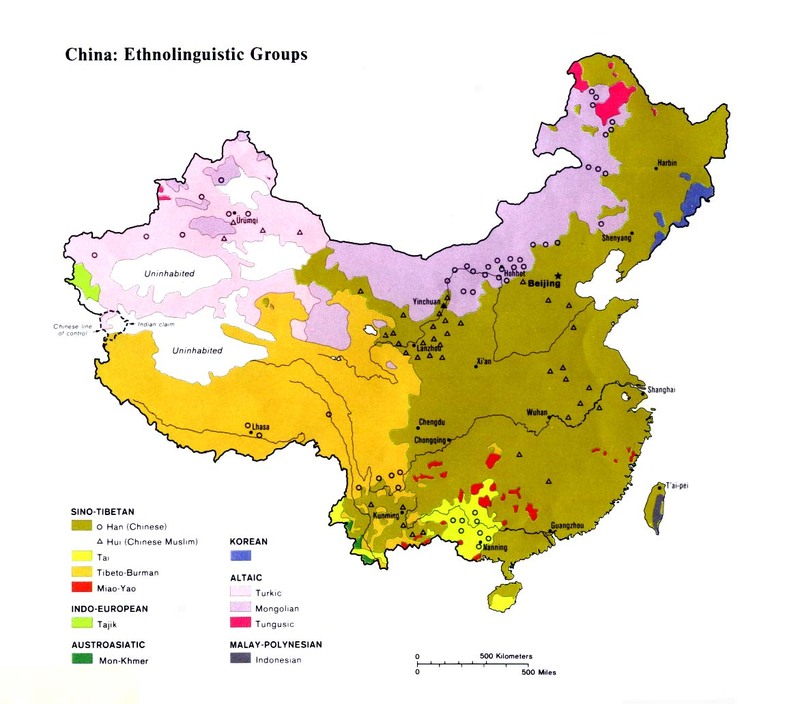 Due to living alongside minority peoples (such as the Miao, Yi, and Bouyei) for many centuries they have lost their original ethnicity and now see themselves as a minority group. Other groups in Guizhou who fit this description are the Chuanlan, Chuanqing, Liujia, and Nanjingren. In the 1982 census the Shenzhou were not granted status as a nationality but were instead included in a list of Undetermined Minorities. In 1985, when researchers proved the Shenzhou were historically Han people, they were placed under the Han Chinese nationality.2 This was not accepted by the Shenzhou who insist that they are a minority group. Although the Shenzhou do speak Chinese, the fact that they view themselves so differently from other Chinese justifies their inclusion as a separate ethnocultural group. The ancestors of the Shenzhou were Chinese soldiers sent to Guizhou Province to quell uprisings by the Yi and Miao more than 800 years ago. After the fighting subsided, many soldiers stayed behind in Guizhou, took wives from among the local minorities - there were no other Han Chinese to speak of in the province at that time - and settled down. After generations passed, a new mixed people group evolved with aspects of minority culture and dress yet who still retained their Chinese language. The overwhelming trend in China today is for the Han Chinese to assimilate non-Han minorities, which causes them to lose their identity. Therefore, it is ironic that there are pockets of people who fiercely insist on being called minority people even though the government has classified them as Han. The Shenzhou practise many customs, ceremonies, and festivals borrowed from minorities. Although the Shenzhou do not think of themselves as religious people, ancestor worship still has a firm hold on the lives of most Shenzhou, especially the elderly. Some spirit worship, such as worship of the spirit of the house and village, are also practiced. Because their exact location has yet to be ascertained, nothing is known about the status of Christianity among the Shenzhou people. 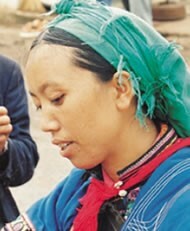 If they happen to live near some of the Miao communities in Anshun Prefecture, then there is a good chance that some of the Shenzhou have been exposed to the gospel; otherwise, most areas of southern Guizhou are unreached and unevangelized. View Shenzhou in all countries. Location in Country: With an estimated population of more than 4,000 people, the littleknown Shenzhou people group inhabit areas of western Guizhou Province in southern China. 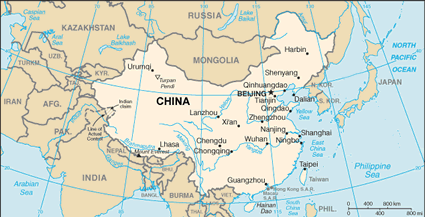 The precise location of the Shenzhou is uncertain, but it is likely that they live in Anshun Prefecture.